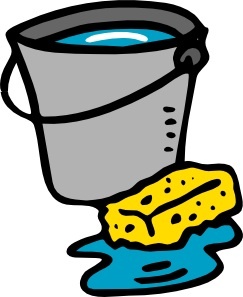 Don’t forget that Saturday is our Housekeeping morning, mandatory for families with last names beginning with K-Z. The work begins promptly at 9am and ends at 12noon. Thank you for keeping our school safe and beautiful!